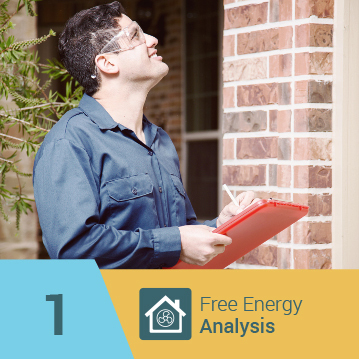 When you’re searching for a way to increase your home’s energy efficiency, there are many products to consider, one of which is green insulation. 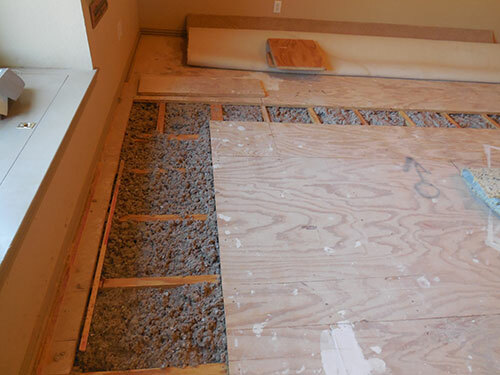 As the industry evolves and research uncovers more efficient ways to insulate homes, it’s only to be expected that more types of insulation should be developed, some of which deal with entirely new ways of protecting against heat transfer. Leading this cutting-edge pack is eShield™. Of the many options on the market, eShield™ thermal insulation is among the least expensive, yet it provides exceptional energy savings and a level of protection that cannot be matched by typessuch as fiberglass. 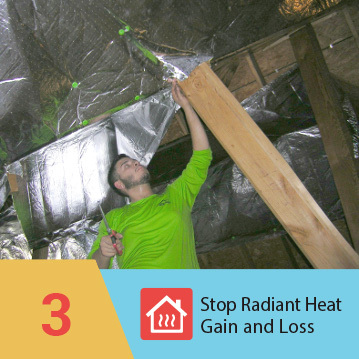 Although other green insulation options such as cellulose may be an integral part of your green renovation, it’s important to couple them with eShield™ multilayer reflective radiant barrier insulation because it stops 97% of radiant energy transfer, which is often neglected by traditional insulation. 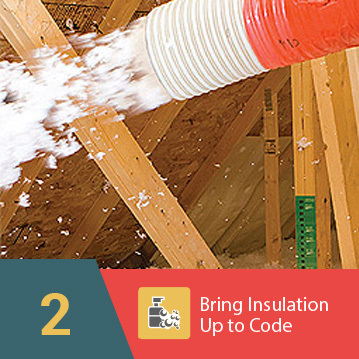 By incorporating emission protection into your existing or replacement home insulation, you combat all three types of heat transfer – convection, conduction, and radiation. With eShield™, your house and your wallet will be full of green. Contact us today for more information on how our green insulation can help you cut energy bills, or to learn about becoming the eShield™ dealer for your region.